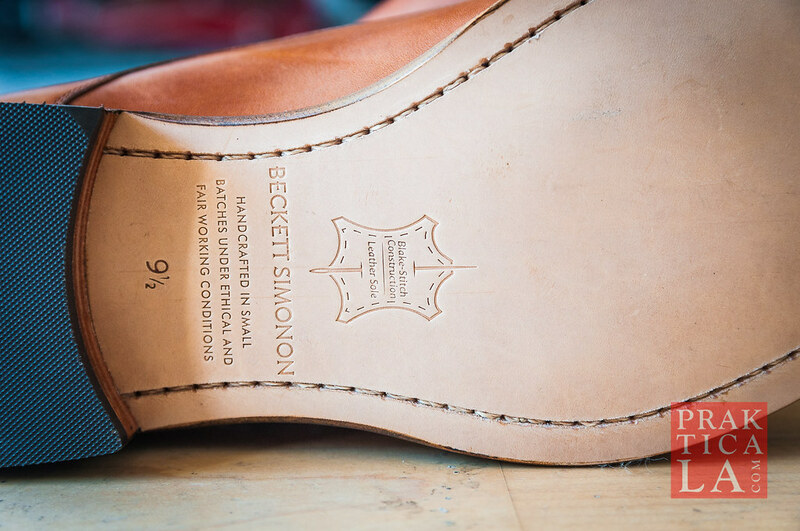 We’ve reviewed Beckett Simonon’s products in the past, and the Hoyt monk straps don’t stray far from their established pattern of success. Minor difference in package contents – the inside of the box now features a sticker with some material/manufacturing details listed. Kind of cool. 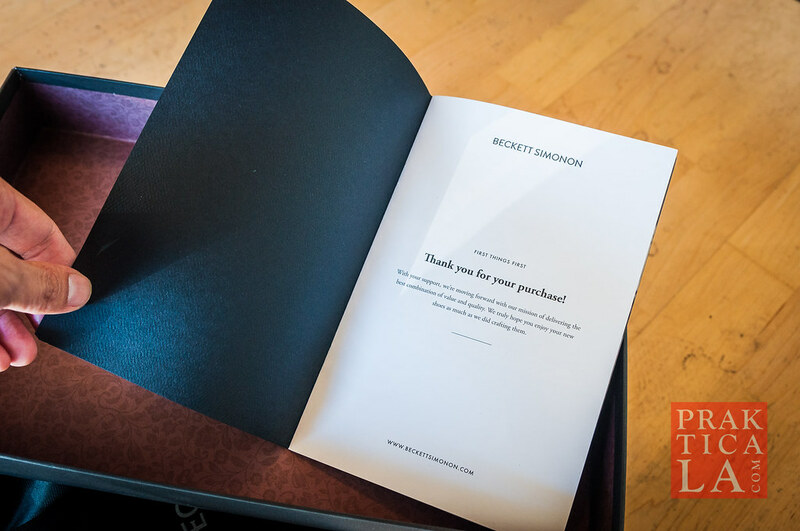 There’s also a new booklet inside, describing the sourcing and manufacturing process, in case you were curious. Everything else in the box (dust bags, foam inserts) remains the same as with prior shipments. 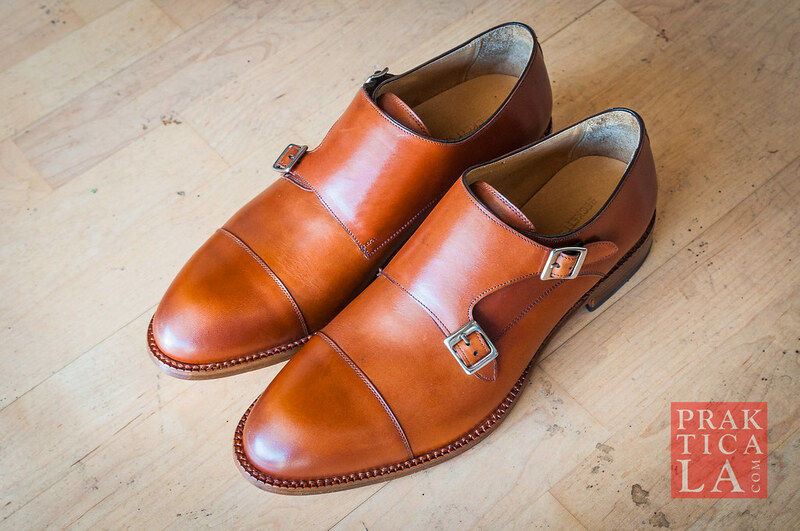 Like all Beckett Simonon’s shoes, the Hoyt monk straps are stitched from full-grain leather, with leather uppers, lining, insoles, and outsoles. 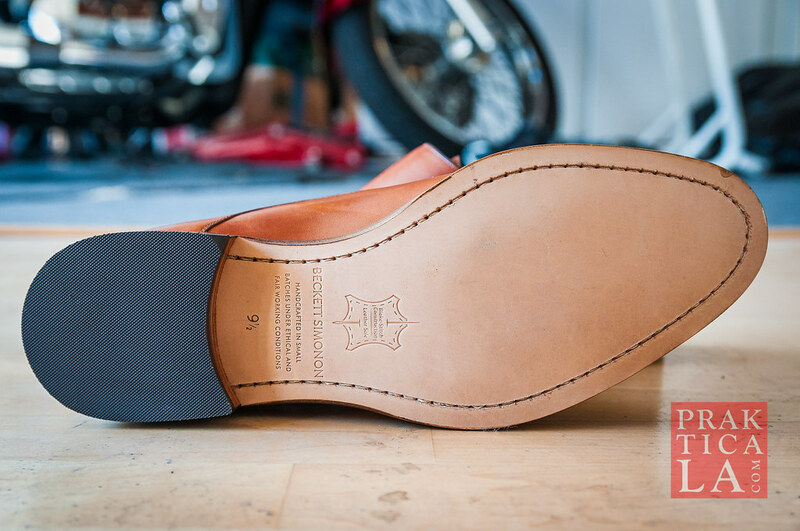 They’re blake-constructed, so they can be resoled when the outsoles wear out. 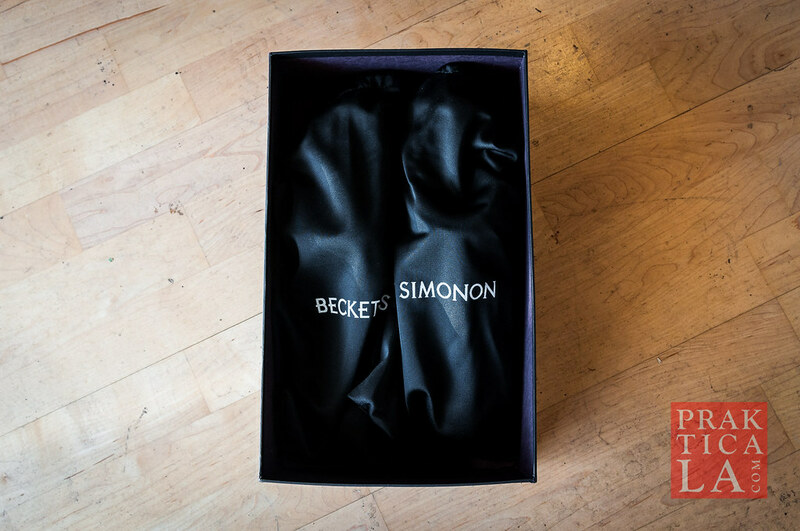 By now, I’m pretty used to Beckett Simonon’s leather being consistently good-looking and high-quality. Their detail work appears the same, or maybe even a little better than before. The lines are clean, the stitching is sharp, and the finish looks great. Nothing sloppy going on here. They’re still making sure you get the maximum bang for your buck. 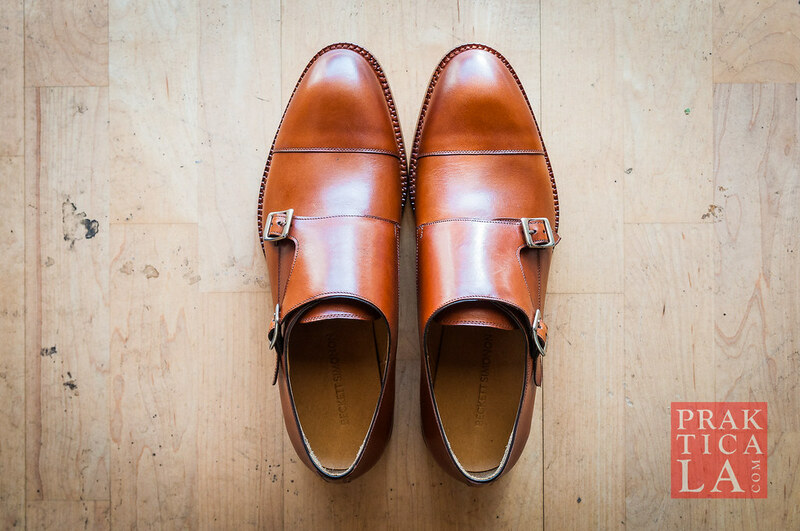 For me, monk straps are the secret weapon of the layman’s shoe rack. Along with the brogue shoe, they can be worn with almost any outfit. Though traditionally more of a casual shoe, in my opinion they can be dressed up with a suit, and look super slick doing it. They’re also perfect with jeans. I really like how there are no laces to mess with or clutter up your ankles. Just smooth, elegant lines. The narrow last from the Hoyt monk straps help bring this out. Just really cool overall! 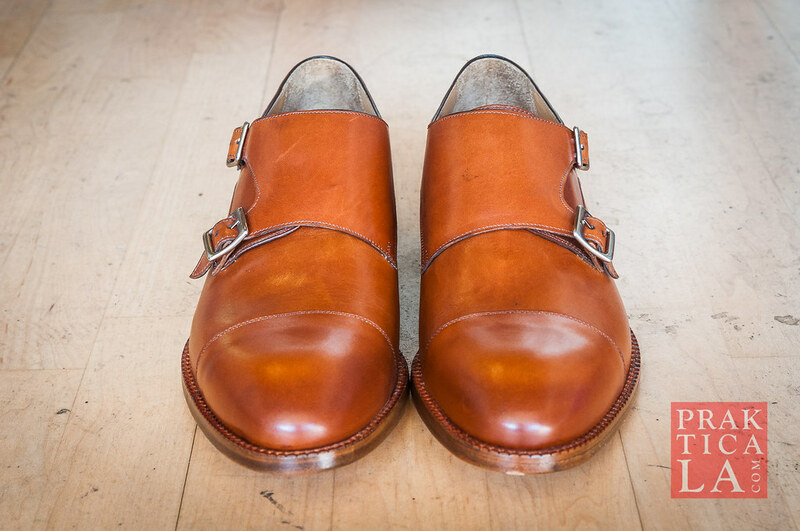 The Hoyt monk straps size exactly like their shoes have for the last couple of years. Which is to say, slightly small. 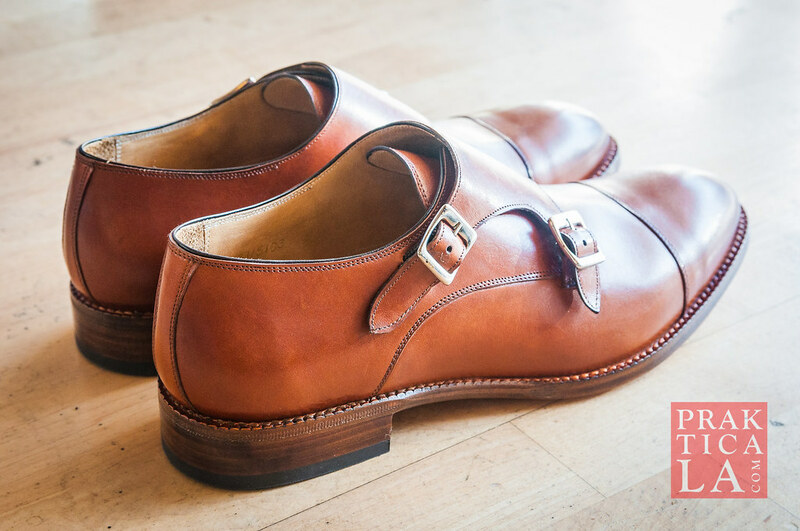 I normally wear size 9 or 9.5 US for dress shoes (10.5 in sneakers), or a 43-44 EUR equivalent, and the Hoyt monk straps fit me perfectly in 9.5 US. Comfort and feel also remain unchanged. While I certainly won’t compare them to sneakers, I’ve worn them all day without any issue or second thought. The leather is flexible enough out of the box, but they’ll feel even better after you break them in. 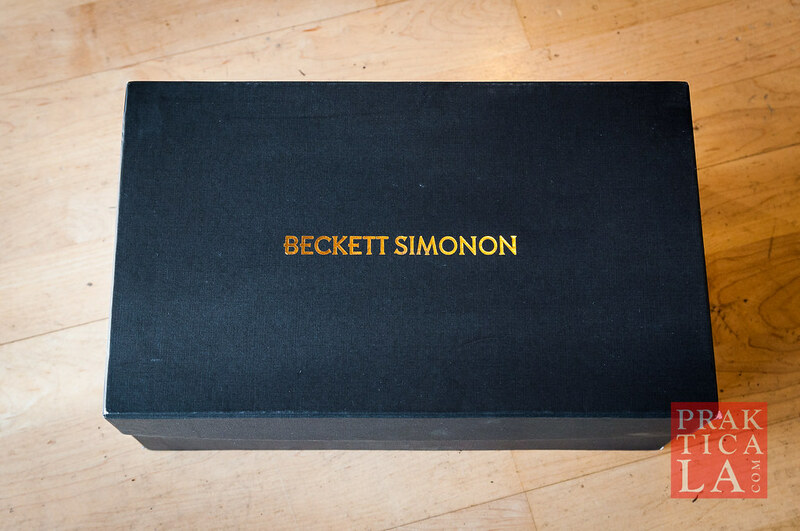 PROS: Possibly my favorite Beckett Simonon shoe so far (in terms of looks). The usual great value (material, construction, free returns, etc). CONS: Not really any, to be honest. I have some black double monks from Meermin and I consider them the gold standard. They looked KILLER out of the box, and even years later look just as fantastic. However, you have to deal with weird customs charges, no free returns, and spotty customer service. 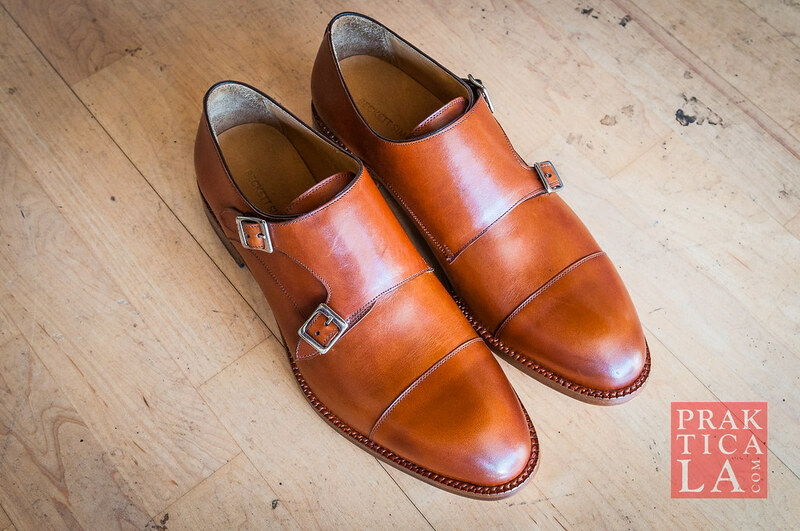 Beckett Simonon have done a splendid job with these monk straps. 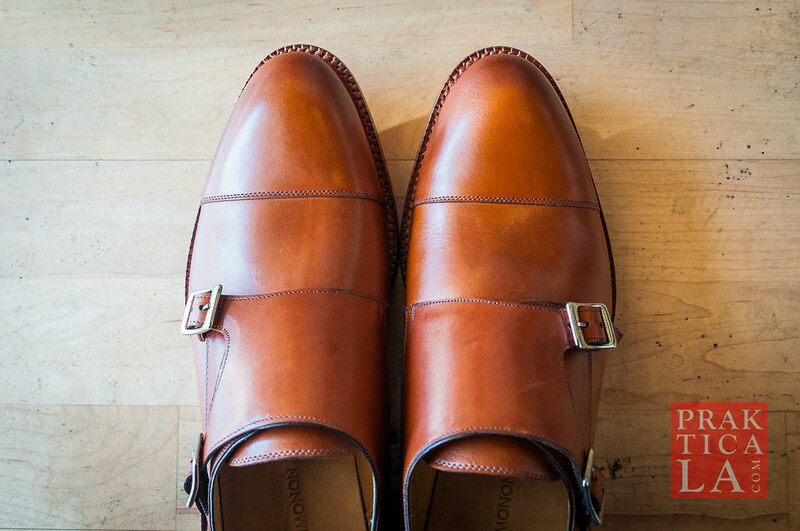 If I could recommend three shoes for every man, they’d hands down be the brown brogue, black oxford, and monk strap (your choice of color). 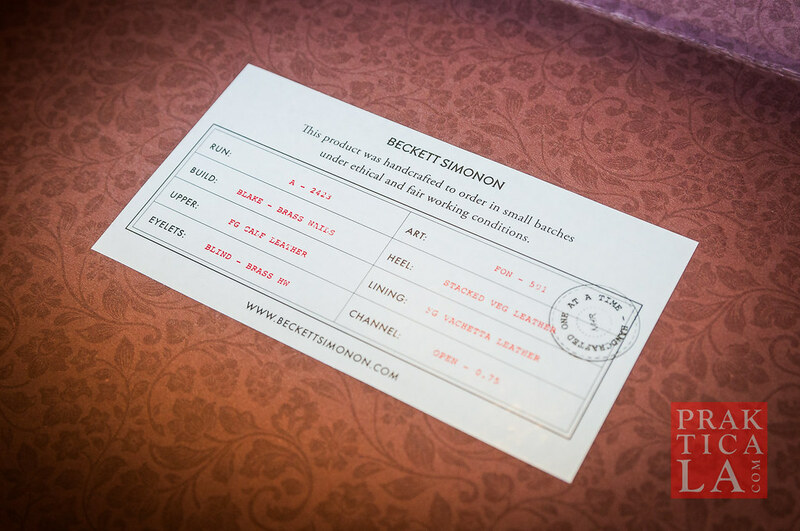 As luck would have it, Beckett Simonon makes all three! They’re available in tan, black bordeaux, and brown. Check them out! And make sure you use our exclusive promo code PRAKTICALA20 to get 20% off your order! 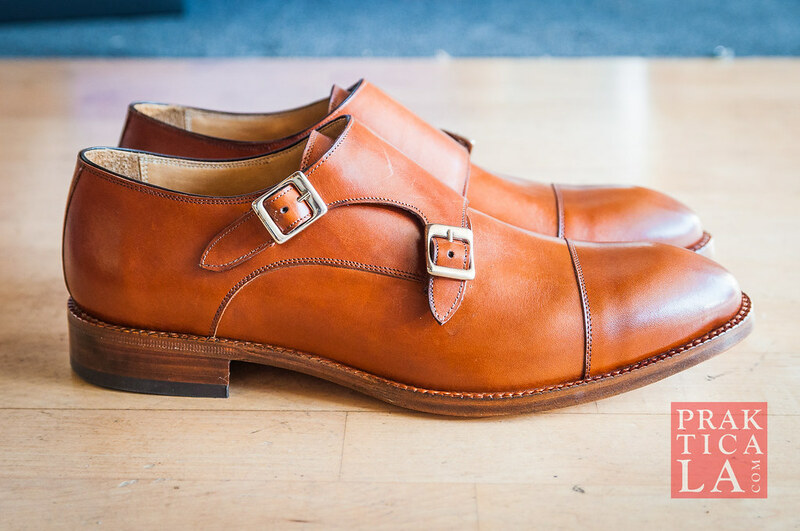 Questions/comments on our Hoyt monk strap review? 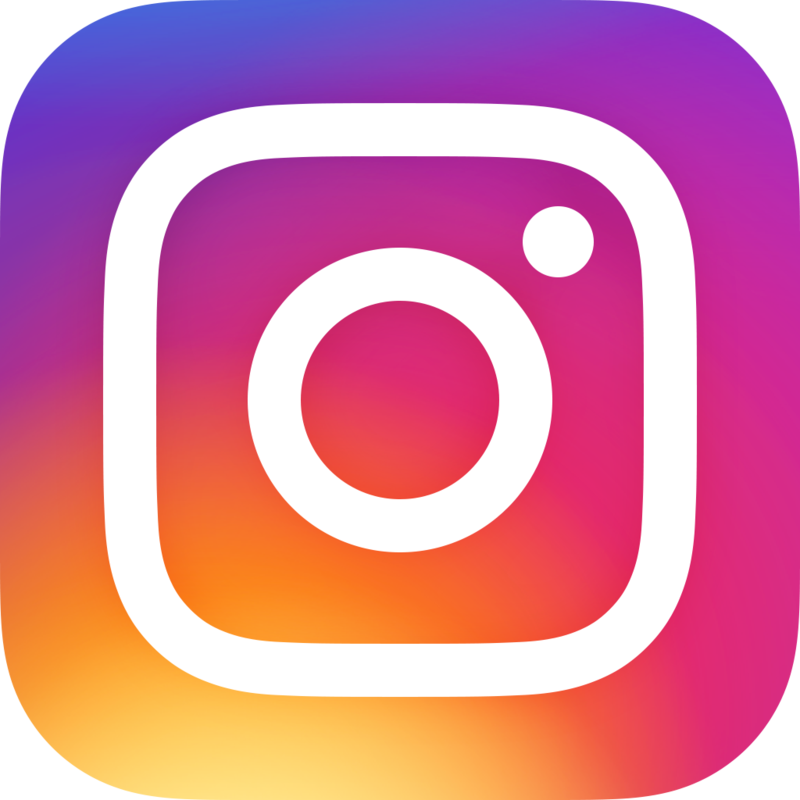 Leave us a note below!